So, what are you waiting for! 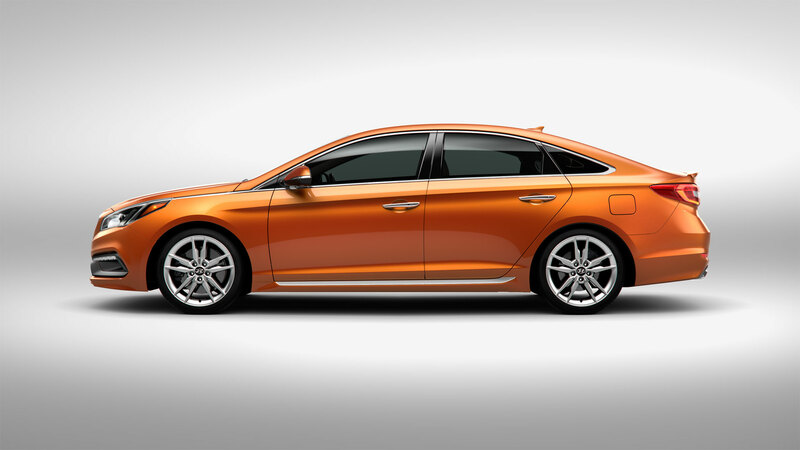 Click here to start saving for a new Sonata AND claim your $500! For the complete Hyundai press release click here. Next Next post: Butler Hyundai Construction Update: We (Almost) Have a Roof!